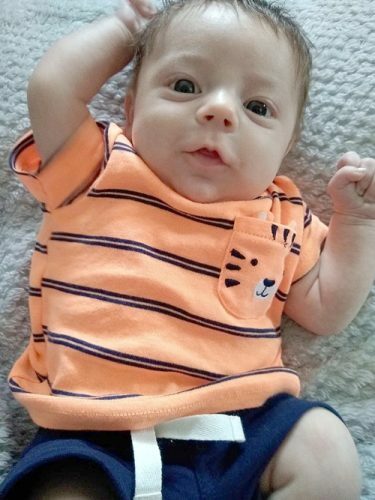 WELLSVILLE — Kaitlin and Tylor Dalrymple of Wellsville, are announcing the birth of their son, Sterling Dalrymple, born March 22, 2019 at St. Elizabeth’s Hospital, Boardman. He weighed 6 pounds, 9 ounches, and was 19.25 inches long. He joins a sister, Sativa Dalrymple. Grandparents are Marie Taylor of Wellsville and Jackie Dalrymple of Wellsville.